Wedding is a time of celebration, the big day as well as the days leading to it. You are ending your bachelorhood it's time to party. Let your girl friends shower you with gifts, and lots fun. 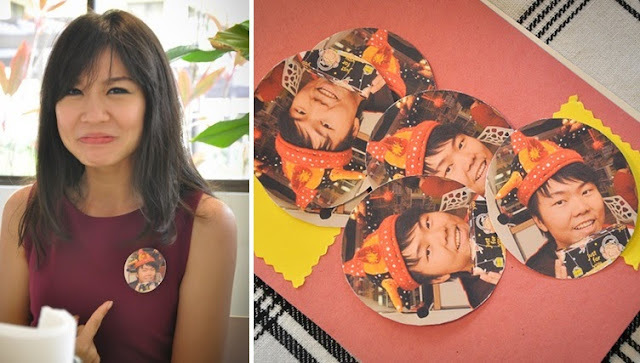 Maybe you treat them to a nice dinner + personalized favors. There are loads of ideas, some may or may not be applicable to you. If you are a bride's maid searching for bachelorette party options, this is for you. The Bride-to-be loves tea and requested for a tea shower/party. After running through a lot of tea places, sent in enquiries and phoned to ask for menu/price/etc, finally we settled at Croisette Café for the private gathering party. Croisette café is a hearty little café that serves bistro food, French inspired cuisine; decorated with greens and floral everywhere. The lovely owner Michelle is super friendly and helpful. She drafted me the menu. After scanning, I said yes to it. She too, gave us the whole café for decoration! My fren threw a bachelorette party here at Luna Bar KL and it was a great. We had it by the pool and we played "dare-game" and the crowds were supportive and fabulous.. Just love this venue and the crowd. While blindfolded, the bride was escorted to the secret location (a friend's backyard). You can see how happy she was to see everyone there. 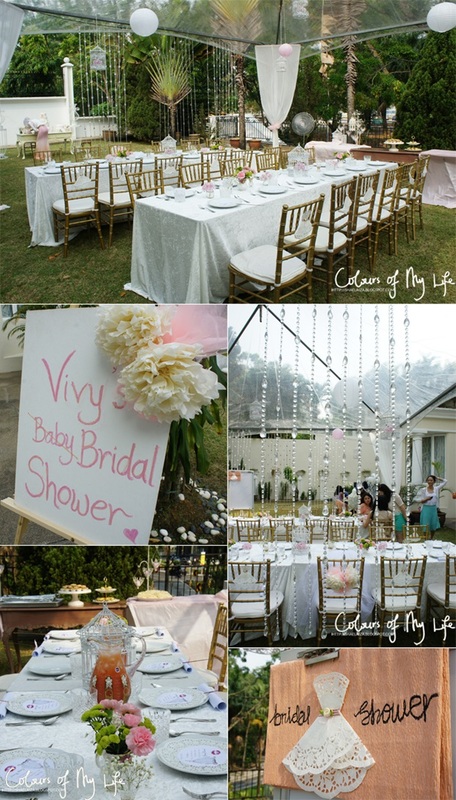 It was a pastel themed bridal shower and therefore all the guests wore sweet, soft tones. All of the decoration were DIY and done by two bridesmaids. Asma (http://www.gateauxlicious.com) made the yummy desserts - strawberry shortcake (in little jars), chocolate and strawberry cake (rose cake), chocolate eclairs and the most incredible butter cookies (shaped in hearts and wedding cakes) I've ever tasted. I'm not exaggerating, I swear. I took one bite and fell in love. I-have-died-everyday-waiting-for-you kind of love. We bought funny but useful gifts for her. I came up with a 'Newlyweds Survival Kit', a great idea I found through Google. Having the party the night before wedding is quite impossible, we will be too tired. Maybe one or two weeks before. The choices are; spa, mani, pedicure or massage followed by chocolate cakes at Secret Recipe in the evening, Private dinner with the girls, go for a trip somewhere like Genting, Bangkok, Get a male stripper to spice up the night :) Sometimes it depends on your girlfriends. 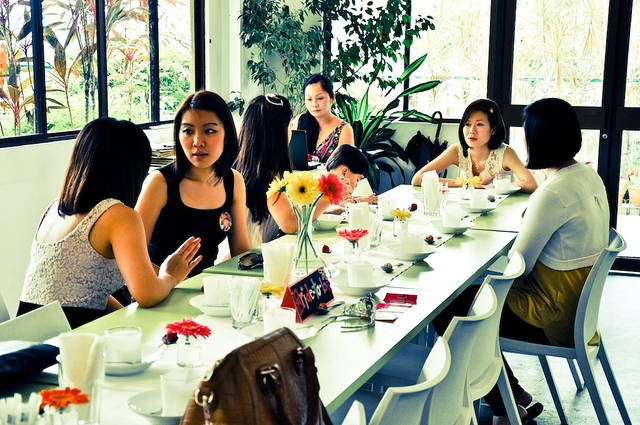 In the Western culture, the friends would pay and organize everything for the bride, but in Asia some split the bill evenly, or use the "angpow" money from the groom (for Chinese) or sponsored by the bride or Get the bride to sell flowers to raise money. Sometimes the bride may have to ask for it if the girl friends are less initiative. 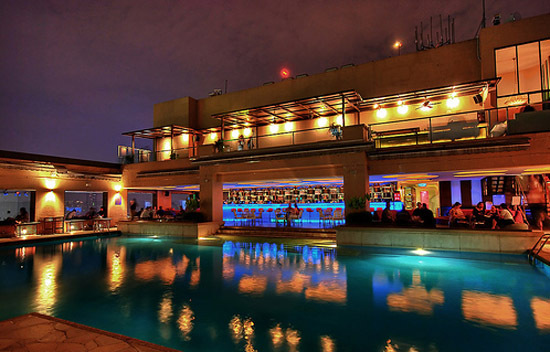 Suggestions: Book a suite at Trader's hotel for the Hen's night (sleepover), Spa and proceed to the Skybar. This Drinking Game works a treat at bachelorette parties to get the conversation flowing! Each girl gets to complete the sentence, “I have never…” with something that they have never personally done. Whoever has actually done what the girl said must take a sip of their drink. You will be surprised as to who has done what! For more fun ideas Click Here. DIY decor. Play Dress-up (vintage, school girls, 60s), or the simple tiara and sash for the bride-to-be. 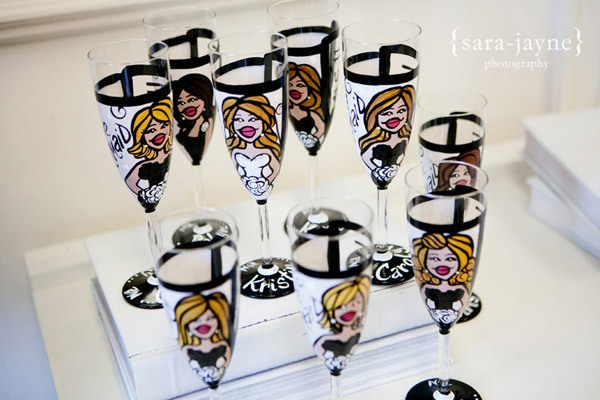 Create your own DIY caricature wine glasses as your party favors. For tutorials videos Click Here. You need a special paint from a craft store and a steady hand. Consider cheeky cookies piped with lingerie-themed royal icing for your girl friends to munch. Women's favorite things; spa, desserts, chocolate cakes. Pamper yourself together with the girls. Luna Bar, Pacific Regency Hotel Suites, KL. Funky place to organize a bachelorette party. Games can involve other guests too.